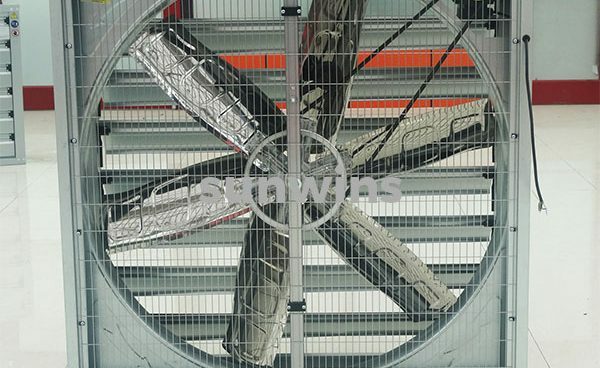 Highly galvanized steel sheets blades with galvanized body parts. Auto controlled shutter, shutter off automatically. 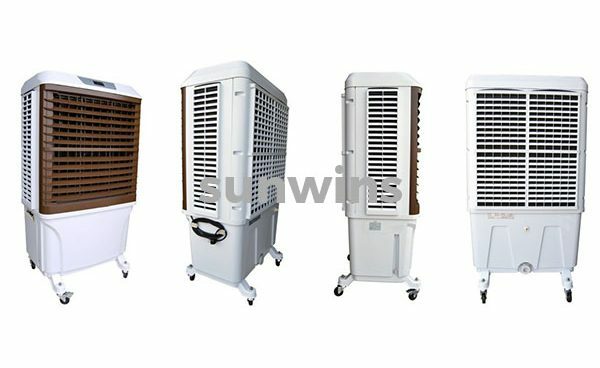 The Portable, movable high-speed ventilator have low power consumption, large wind volume and so on. 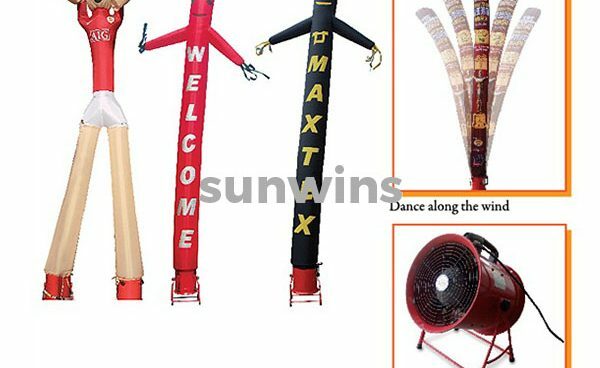 Our sky dancer products are customizable with your requested colors, sizes, designs and modifications. 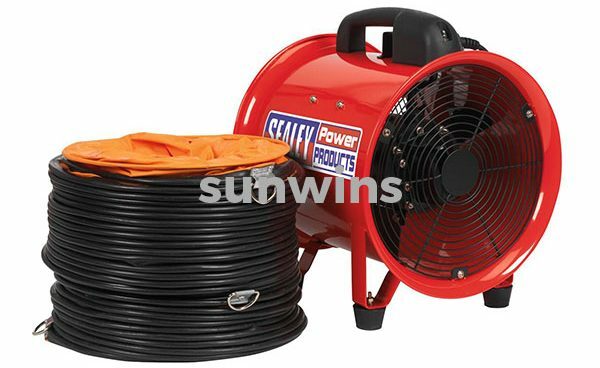 Air cooler produces effective cooling by combining the natural process water evaporation with a reliable air moving system. 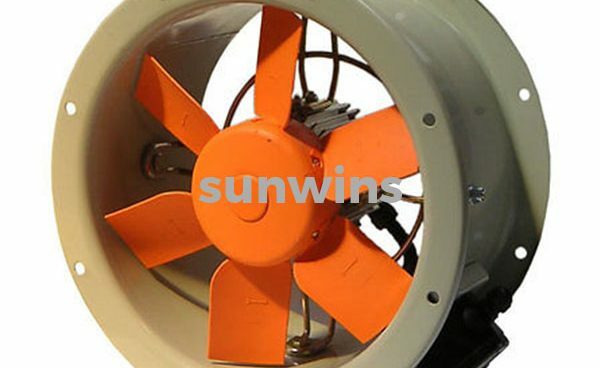 Industrial fans are machines whose primary function is to provide a large flow of air and gas to various processes of many industries.